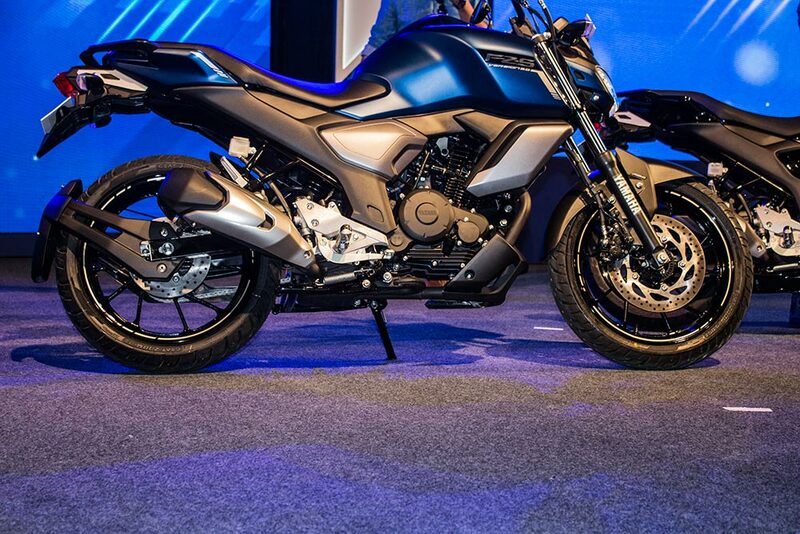 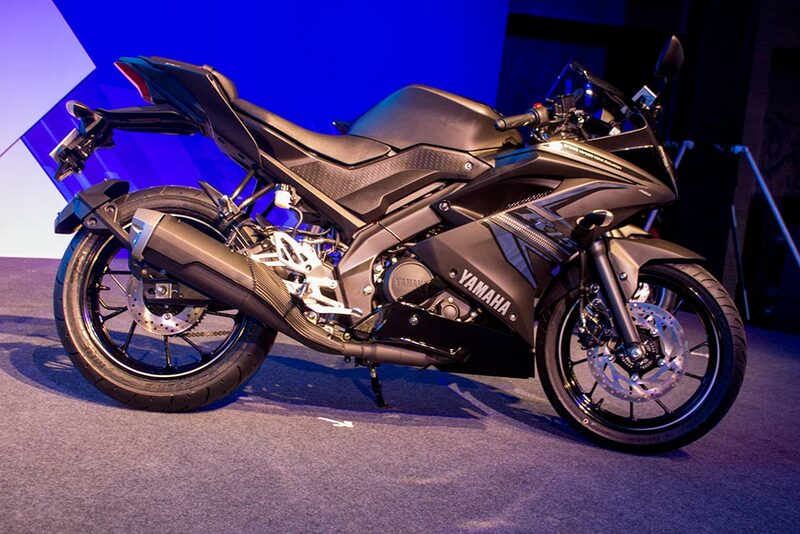 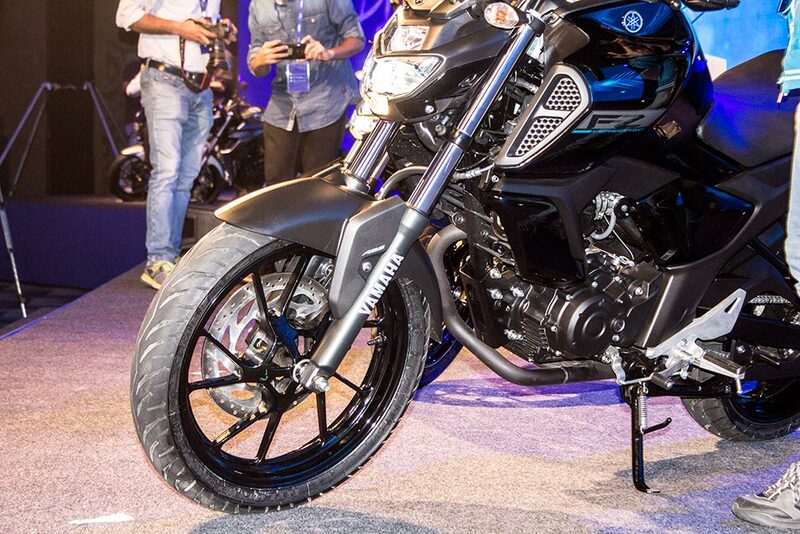 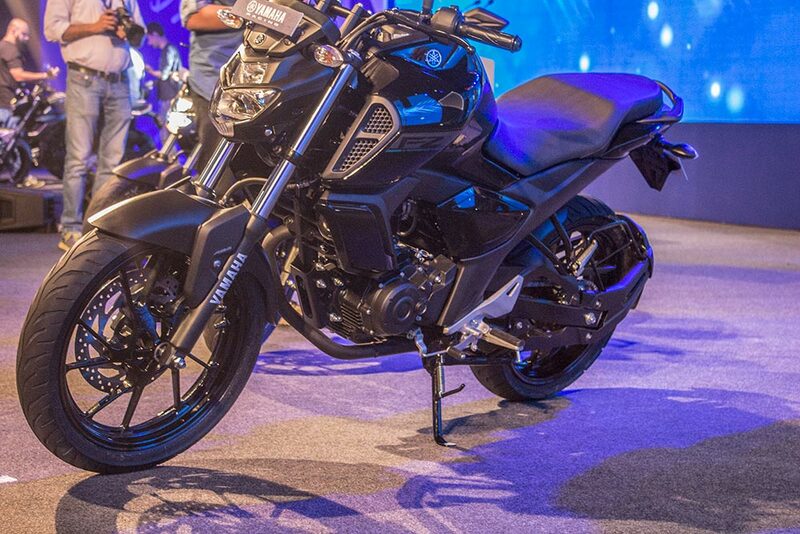 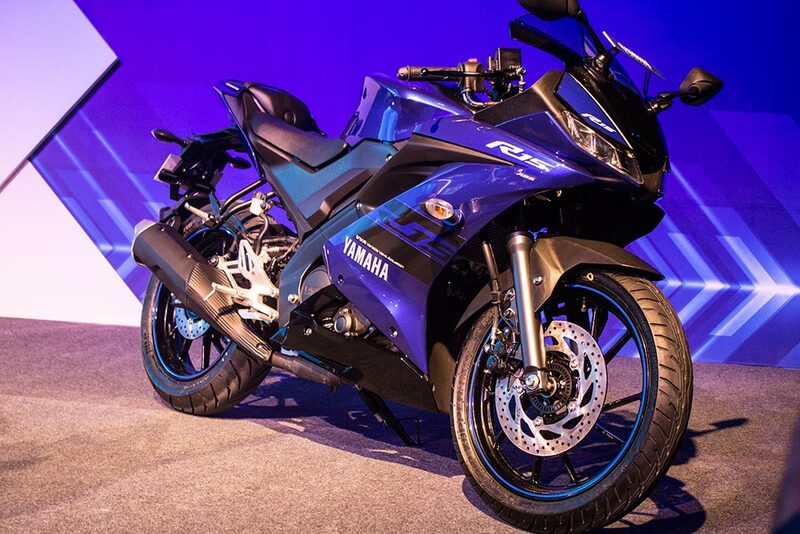 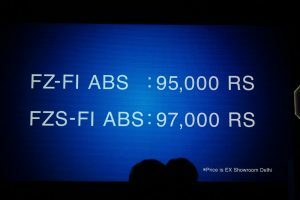 Check out the photo gallery of all new Version 3.0 of Yamaha FZ FI and Yamaha FZ-S FI ABS. 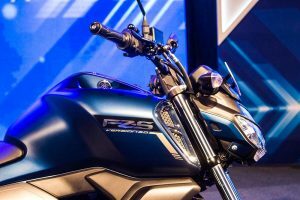 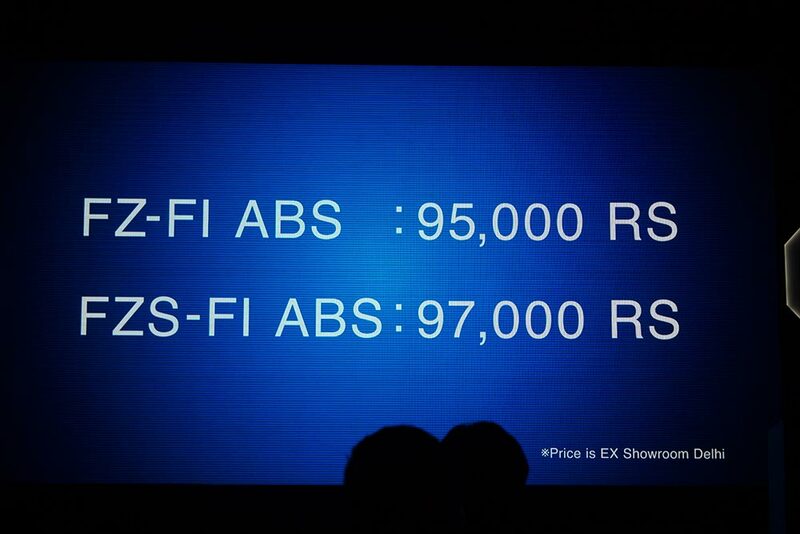 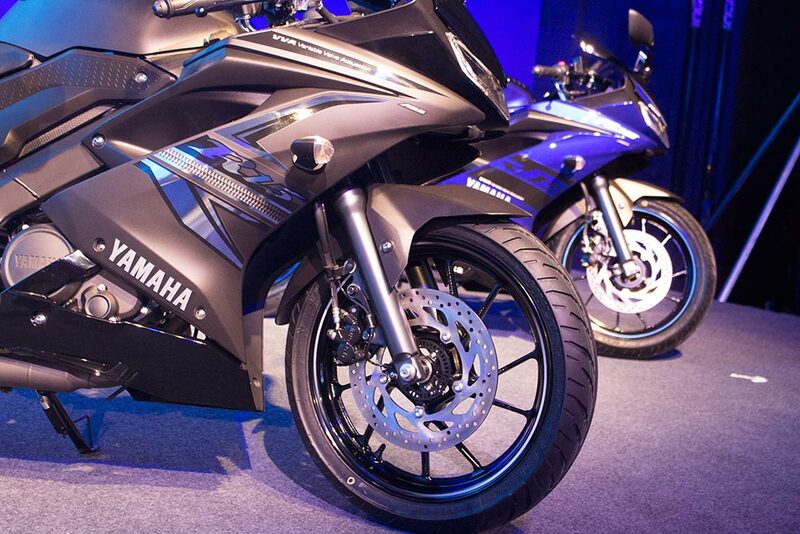 The FZ FI version 3.0 is priced at Rs 95,000 and FZ-S FI is priced at Rs 97,000. 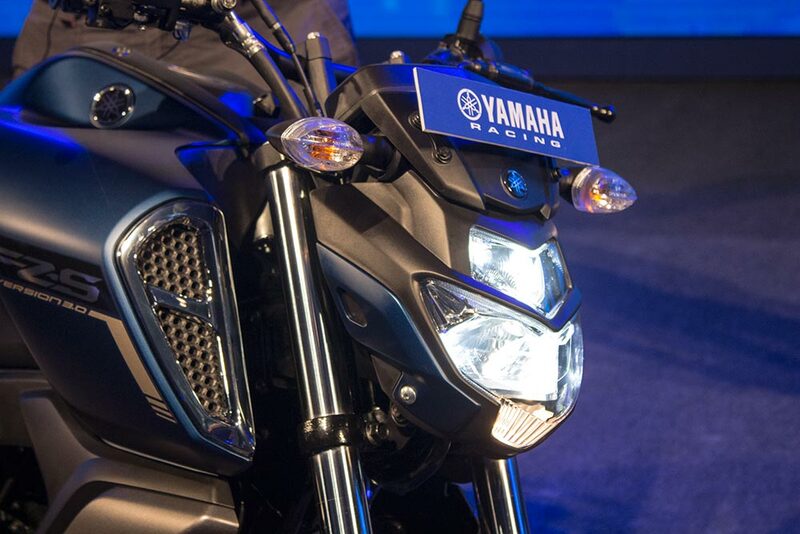 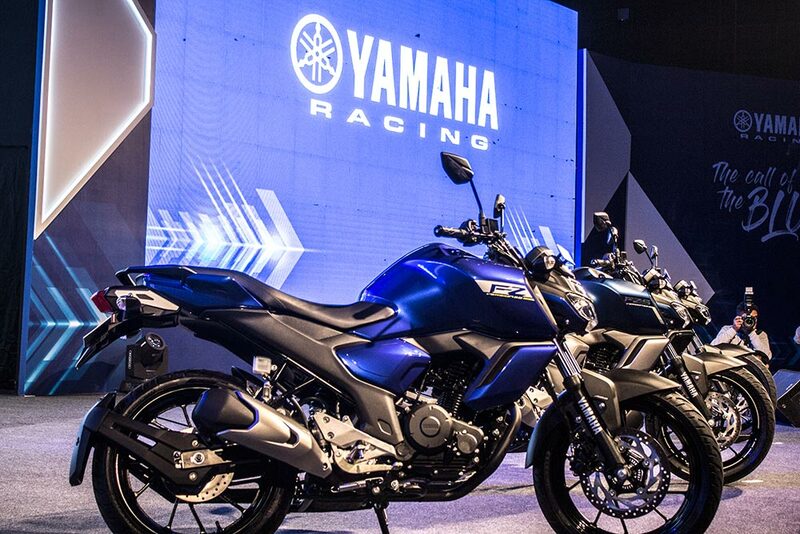 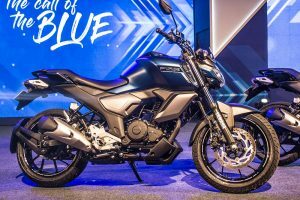 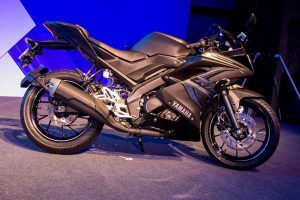 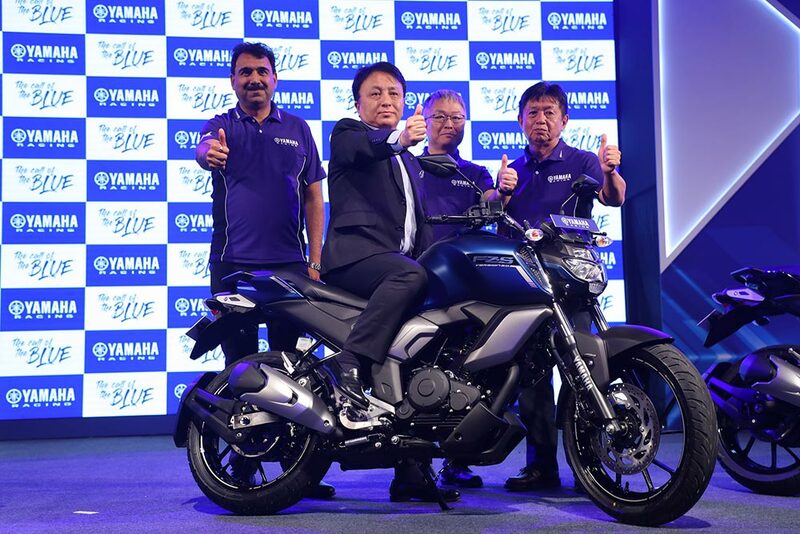 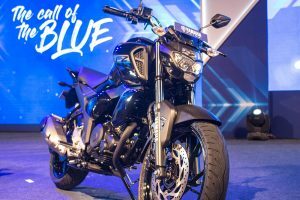 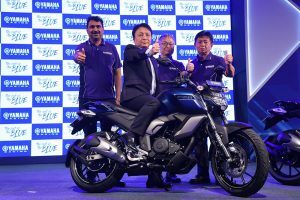 Check full press release: 3rd generation Yamaha FZ series gets ABS.